Amy is a Licensed Massage and Bodywork Therapist in TN. A graduate of the Natural Healing Arts School of Massage Therapy in 2004. She has additional certifications in Yoga-RYT200, Thai Massage, Reiki, Polarity Balancing, Healing Touch, Sound therapy, and is a John F. Barnes Myofascial Release (MFR) Provider. Amy is also currently studying Holistic Life Counseling at the University of Sedona. She has worked in chiropractic offices, spas, gyms, corporate settings, retreats and yoga studios, etc... in CA, MS, AR, TN & India. Through 15 years of experience in Therapeutic Massage and Bodywork, she strives to assist clients in reaching their goals of pain relief & management, improving postural alignment, increased range of motion, and relaxation. She uses an intuitive and intentional approach that incorporates therapeutic deep tissue, myofascial release techniques & trigger point massage as well as elements of ART(active release technique), soft tissue mobilization, swedish massage, facilitated stretching, thai massage, shiatsu, and energy work...utilizing whatever is needed in the moment to aid in the body's natural healing process. 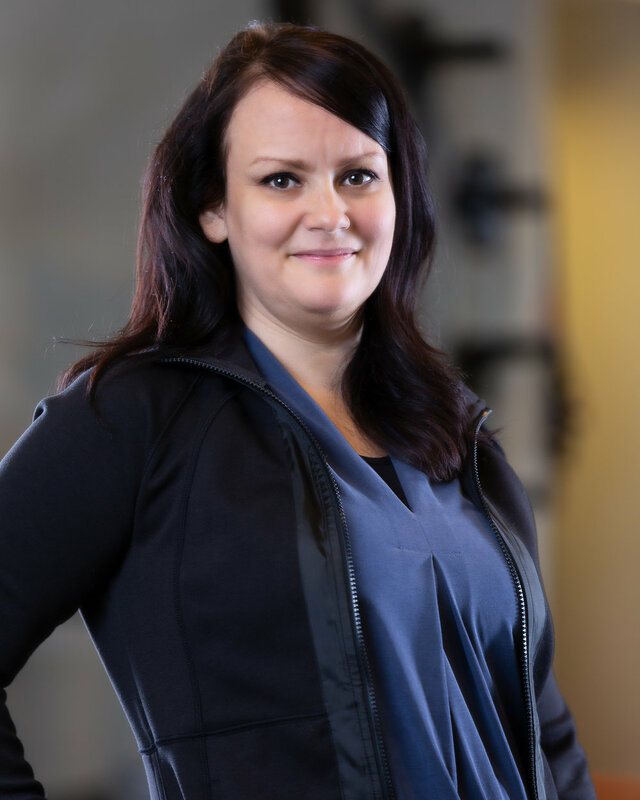 She specializes in neck/shoulder and hip work and has successfully treated clients with fibromyalgia, rotator cuff injury, sports injuries, headaches, sciatica and stress related tension.